Sometimes the simplest drinks are the best. 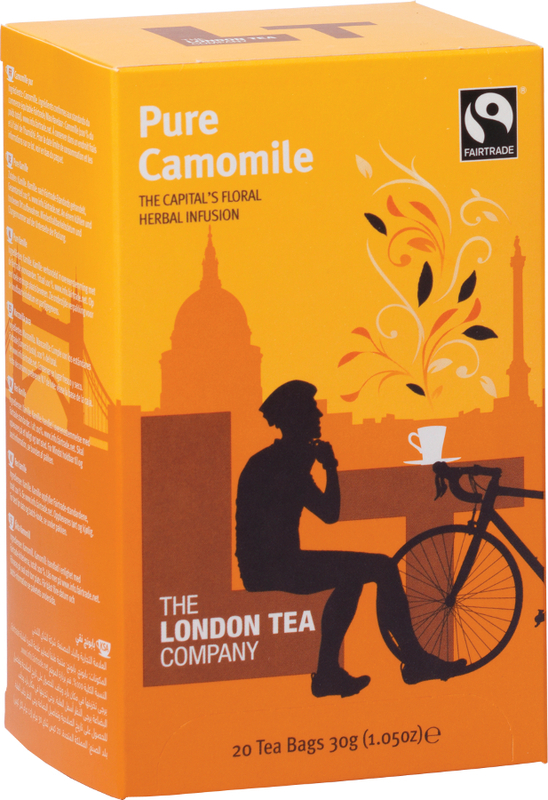 This pure camomile from the London Tea Company is made up of 100% camomile tea leaves for a delicious brew. It’s as simple as that! No artificial flavourings, no colours, no additives; just 100% pure camomile tea leaves from FairTrade certified sources. Brew as normal and you’ve got the perfect comfort drink – ideal to have while you curl up with a good book. Camomile is great for the sniffles as well; delicious and invigorating even when you have a cold. The London Tea Company Fairtrade Pure Camomile Tea - 20 bags product ethics are indicated below. To learn more about these product ethics and to see related products, follow the links below. 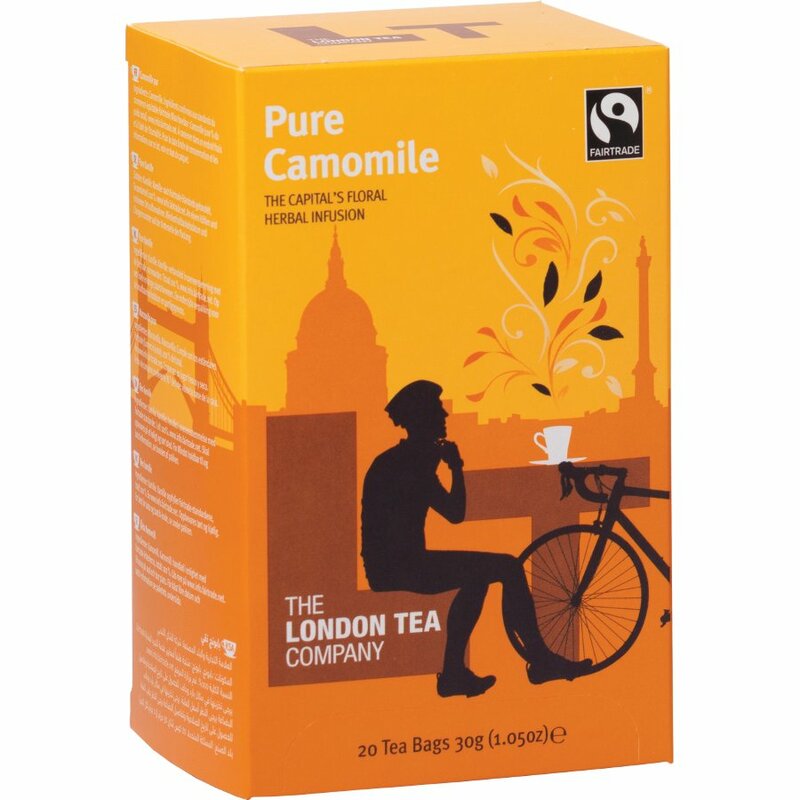 There are currently no questions to display about London Tea Company Fairtrade Pure Camomile Tea - 20 bags.